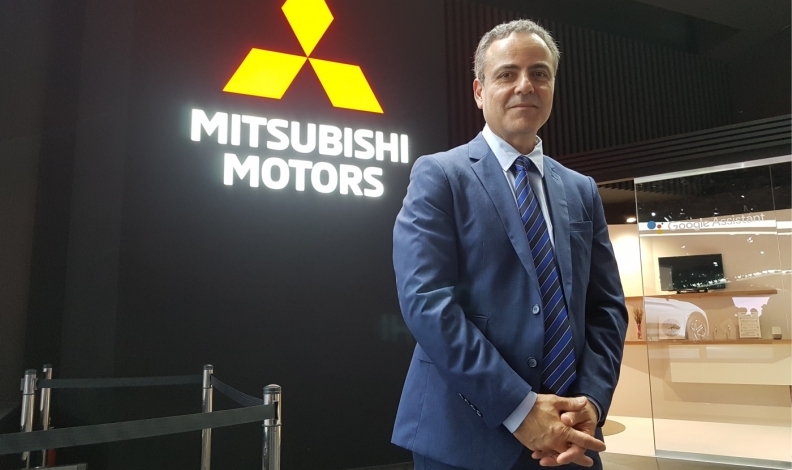 The head of public relations for Mitsubishi Motor Sales of Canada for the past six years is retiring after 35 years in the Canadian automotive and aerospace industries. John Arnone officially resigns his post today. Replacing Arnone is Michelle-Lee Gracey, who, with more than 15 years experience, becomes corporate communications manager. Her most recent position was manager of corporate communications for Ford Motor Co. of Canada, where she was responsible for consumer and manufacturing-related public relations. After earning a bachelor’s degree in journalism from the Ryerson Polytechnic Institute in Toronto (now Ryerson University) in 1983, Arnone began his career in Saskatchewan, reporting for a local newspaper. He returned to Toronto the following year to make his entry into automotive journalism by becoming founding editor of Canadian Automotive Fleet magazine. During his tenure there, Arnone was recognized as the Automobile Journalists Association of Canada’s Jaguar Land Rover Journalist of the Year in 1986. In his acceptance speech, he announced that he would donate his prize money to the Ryerson bereavement bursary, one that allowed him to finish his schooling after his father died at age 48. He was his family’s sole breadwinner. “As the story goes, my acceptance speech touched the spouse of Jaguar Canada CEO John Mackie so profoundly that she convinced him to hire me,” Arnone said. Arnone joined Jaguar Canada as head of public affairs in 1988, which set him on the path of corporate communications, where he remained for the duration of his career. He joined Ford of Canada in 1995 and performed roles both at the Canadian head office in Oakville, Ont., and the global headquarters in Dearborn, Mich. In 2007, Arnone accepted a position with Bombardier Aerospace, staying until he rejoined the automotive industry in 2012 with Mitsubishi. Over the decades, he has overseen the launch of more than 25 automotive products and traveled to 435 locations in Canada, the United States, Europe, Asia, the Middle East, Russia and Australia. “I’ll tell you what I won’t miss,” Arnone told Automotive News Canada. “I won’t miss the daily slog of commuting. I won’t miss airports. I won’t miss compromising on my family life. I won’t miss having sometimes to feign a passion when what really motivated me in my career was the career, it was making a living and providing for my family.